"To stand out by providing our customers with the highest quality analysis, most knowledgeable information and exceptional customer service." 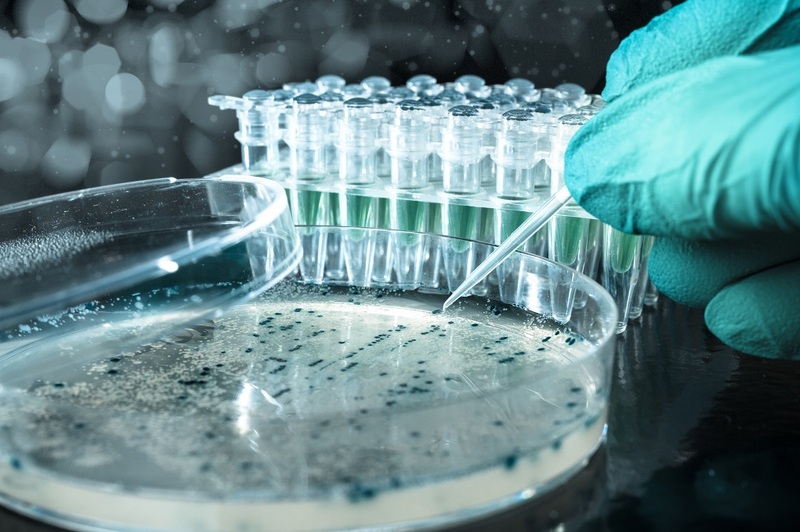 Prestige EnviroMicrobiology focuses its services in two main areas: laboratory testing services and consulting services. 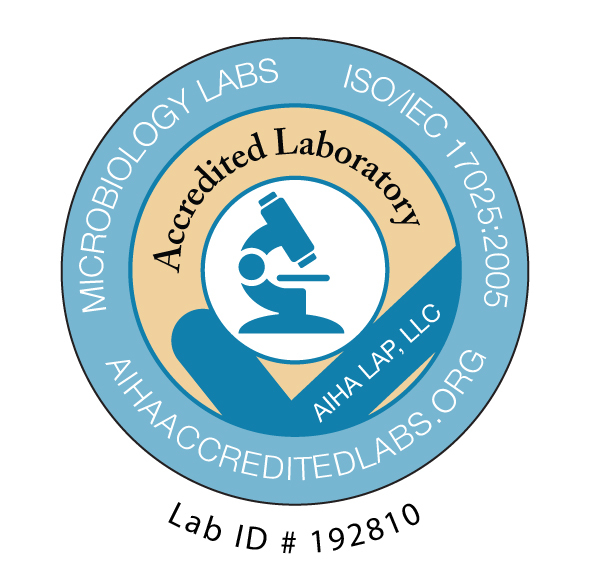 The laboratory testing services include analysis testing for Legionella bacteria, mold and fungi, bacteria, and wood decay due to water damage and growth of fungi. Sample types may include air, bulk, dust, water or wipe. The consulting services offer consultations on environmental microbiology. Dr. Yang has conducted many investigations in fungal and mold infested homes, buildings, and structures (including airplanes and ships)." Although there are plenty of mold information postings on many websites set up by professional organizations, US and Canadian governmental agencies, we have reviewed many of them and found the following documents are more reliable and credible than others. Their links are posted here for your convenience. 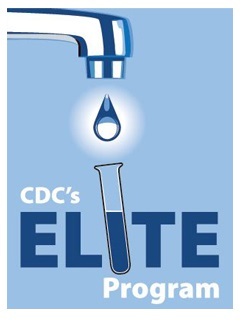 Prestige EnviroMicrobiology does not necessarily agree with all information in these documents. Readers are further reminded that the science of understanding and studying mold and fungi in the indoor environment is progressing rapidly, new information may replace these documents in the near future. © 2016 Prestige EnviroMicrobiology, Inc.